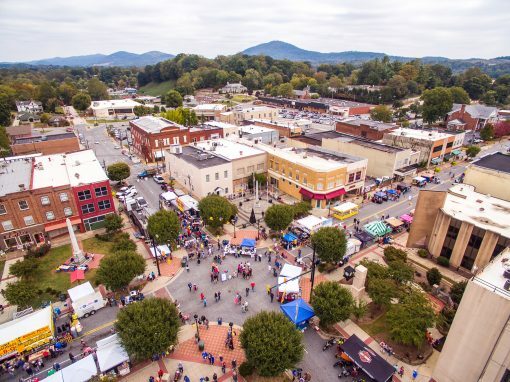 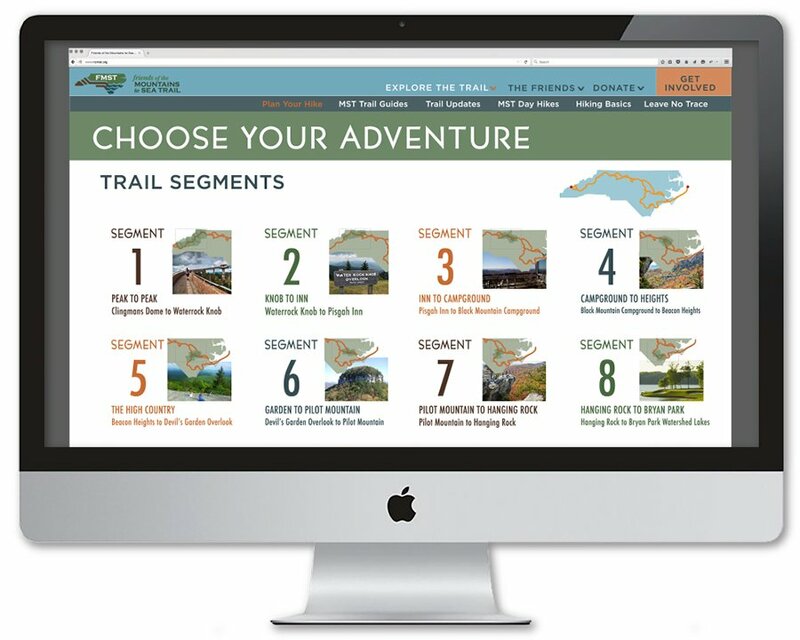 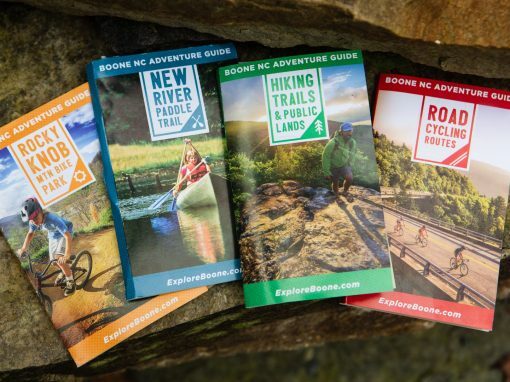 Destination by Design led a strategic planning process to develop a comprehensive marketing plan which would increase awareness, engagement, and use of the NC Mountains-to-Sea Trail. 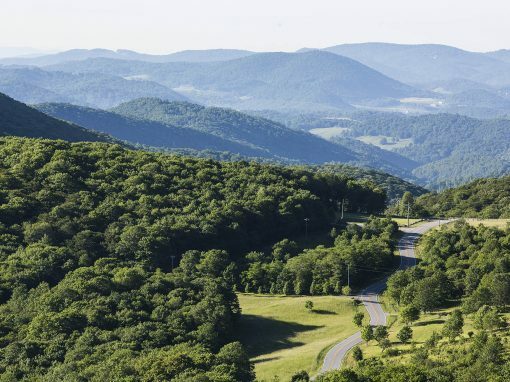 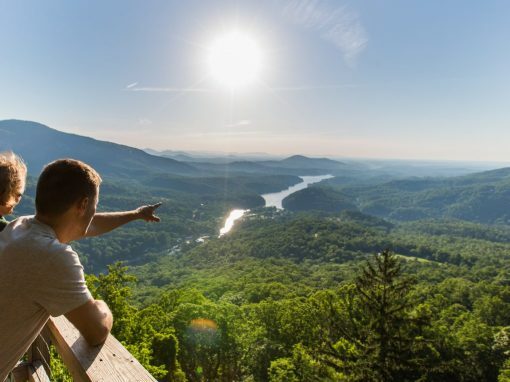 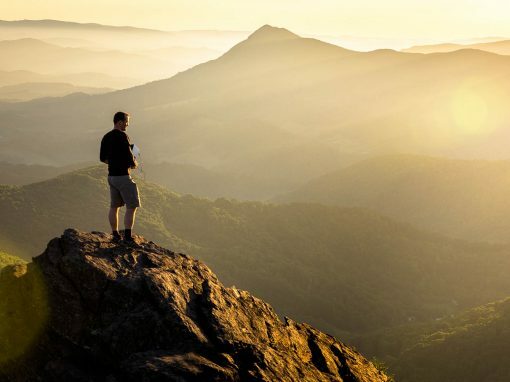 Starting at Clingman’s Dome near the NC/TN border and ending in the Outer Banks, the NC Mountains-to-Sea Trail (MST) connects breathtaking mountain vistas to the state’s scenic coastline—and everything in between. 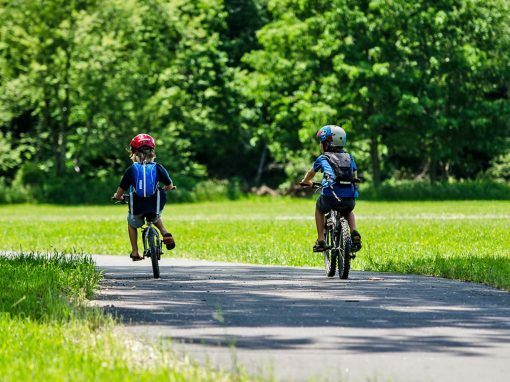 Despite its breadth, connectivity issues and a lack of public awareness led to a lack of trail use. 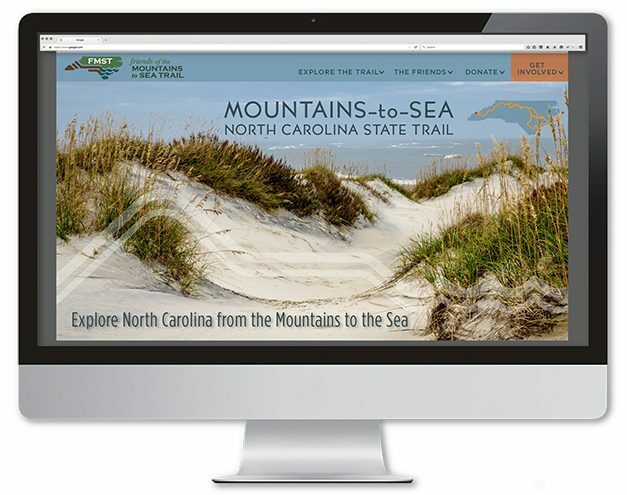 Working collaboratively with Friends of the Mountain-to-Sea Trail, the DbD team developed a comprehensive marketing plan to bolster awareness and increase trail use. 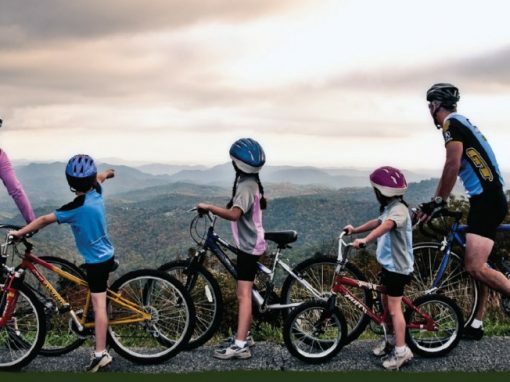 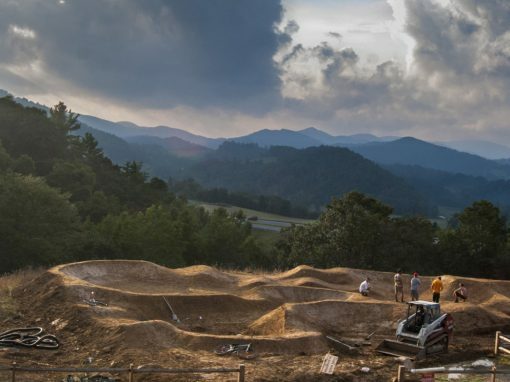 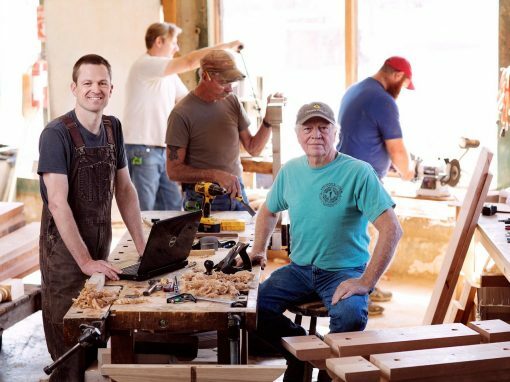 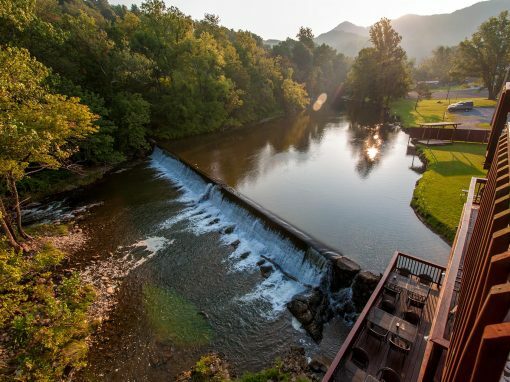 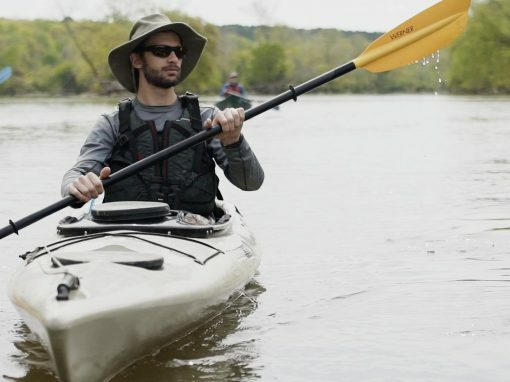 North Carolina is one of the top states in the country for domestic tourism, offering a unique variety of outdoor recreation opportunity throughout the State. 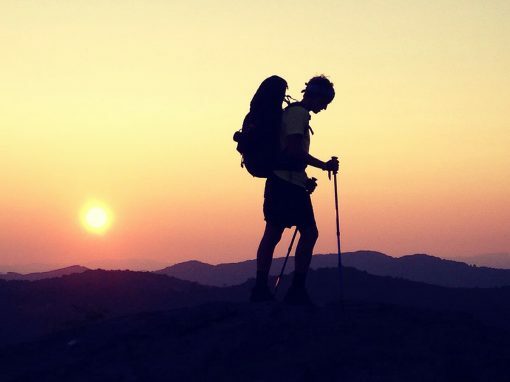 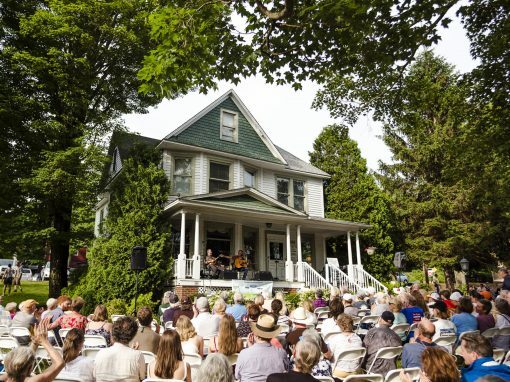 The Mountains-to-Sea Trail stands out among its peers, connecting the coast to the mountain region and all of the diverse towns, communities, and landscapes in between. 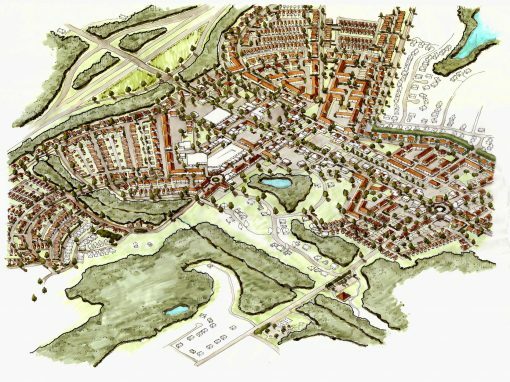 However, throughout its development, the MST has experienced issues with land acquisition and overall connectivity. 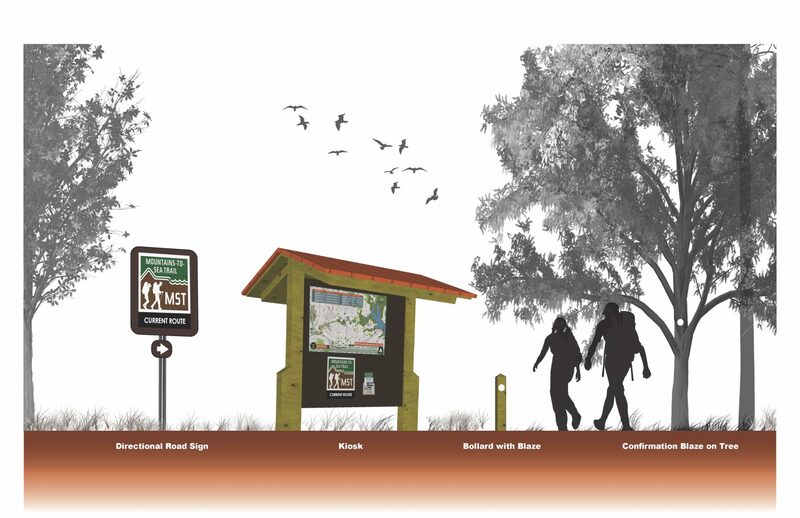 The comprehensive marketing plan was produced in order to enhance the trail’s public perception and circumvent some of these design barriers. 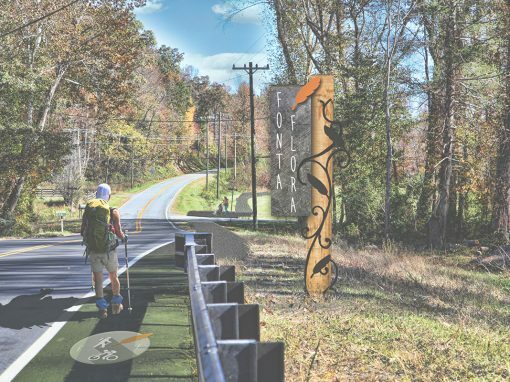 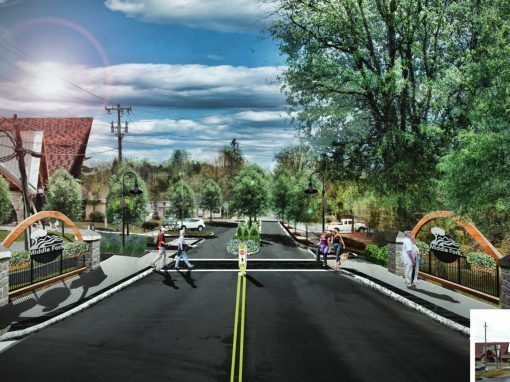 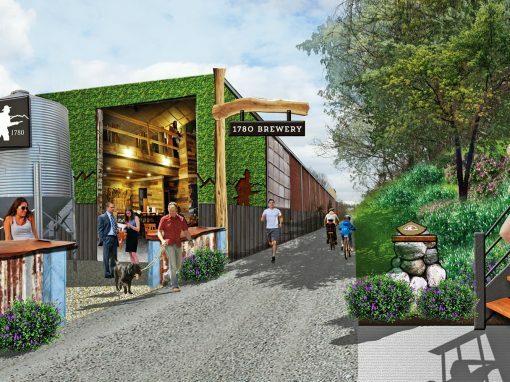 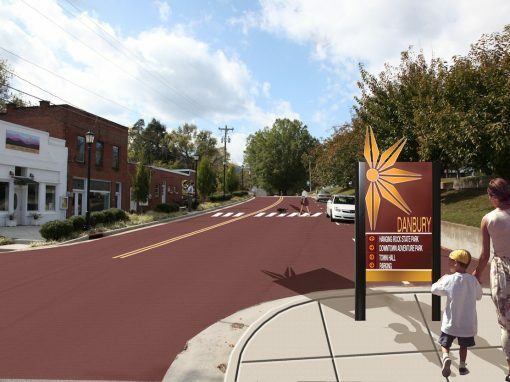 This plan sought to address challenges to the trail’s design that could improve its overall functionality, in addition to incorporating traditional branding and place marketing strategies that could expand the appeal of the trail to new audiences. 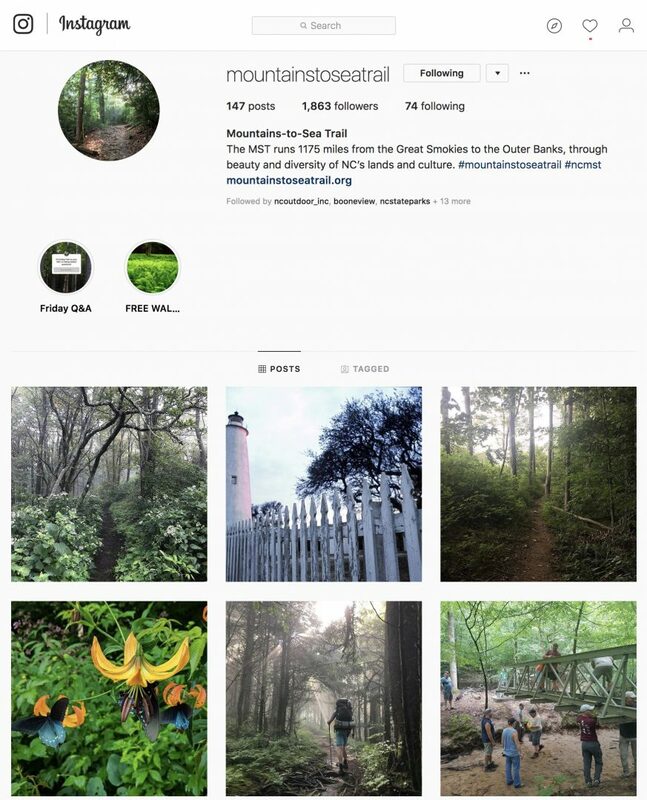 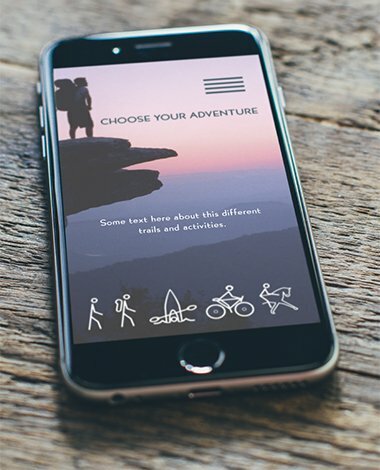 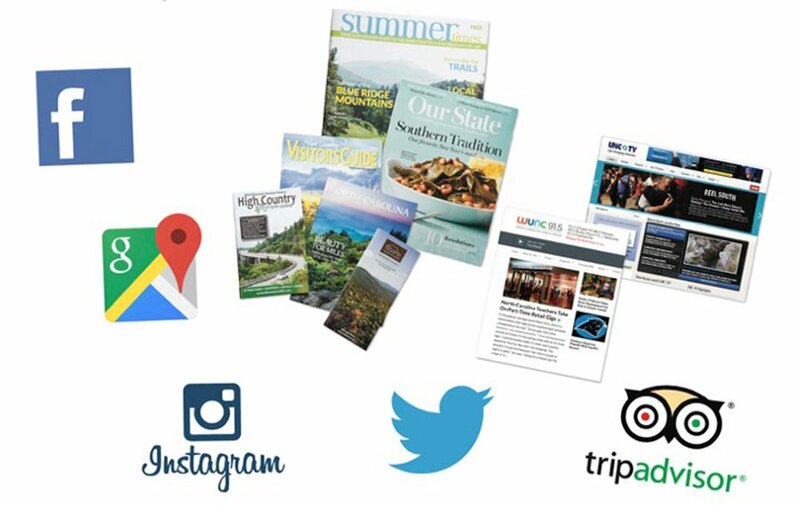 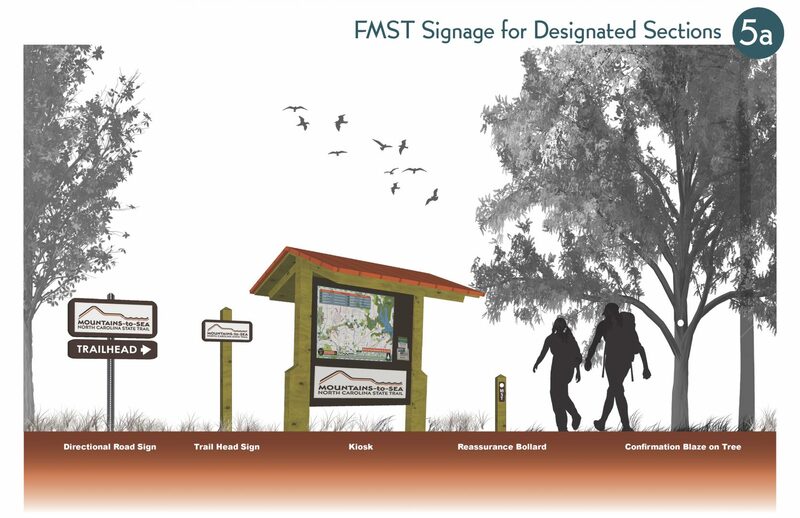 From trail signage to website design, social media, and brand development, the MST marketing plan was developed as a guide for strengthening the trail’s public image and increasing its use. 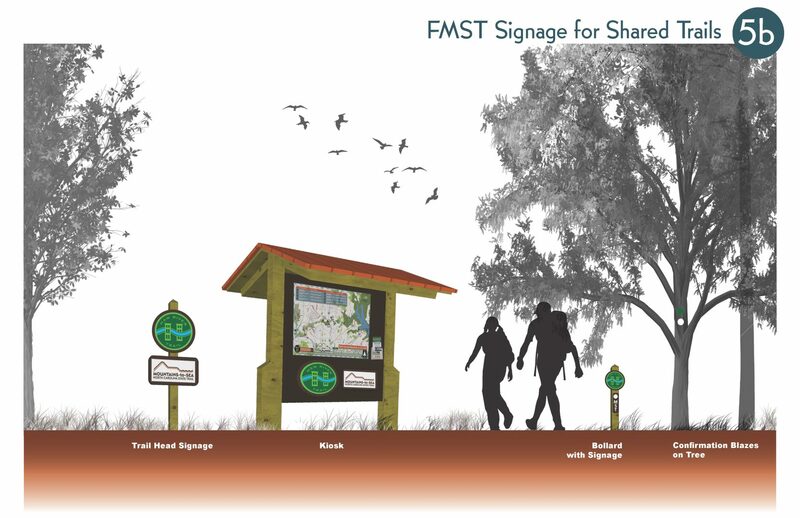 Friends of the MST received a new logo in order to eliminate previous brand confusion. 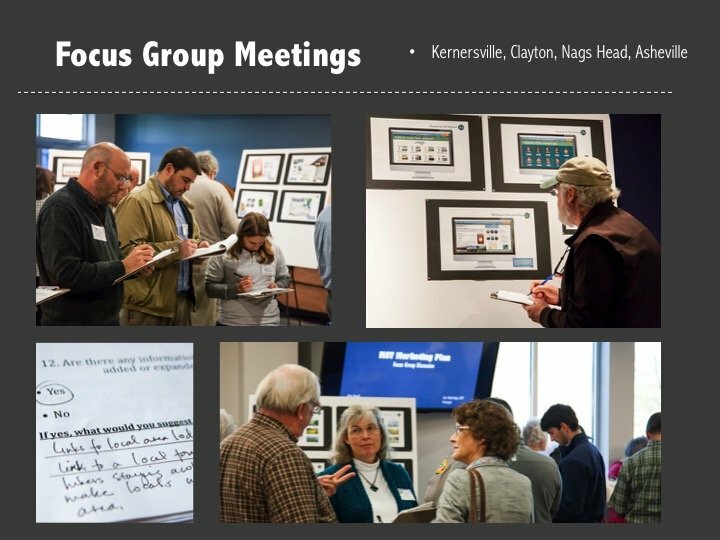 DbD solicited input from a number of stakeholders including local governments, citizens, and State partners. 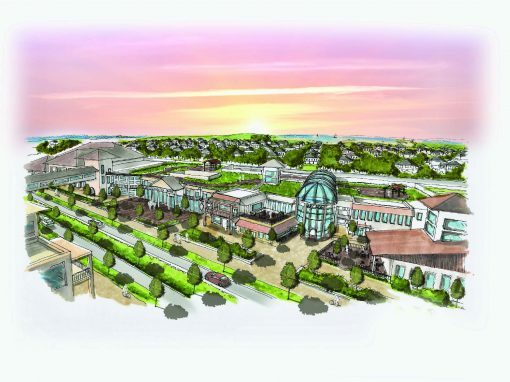 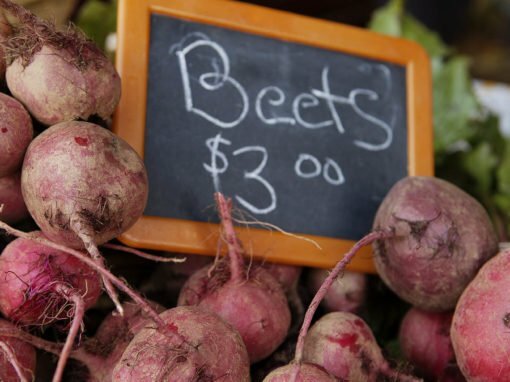 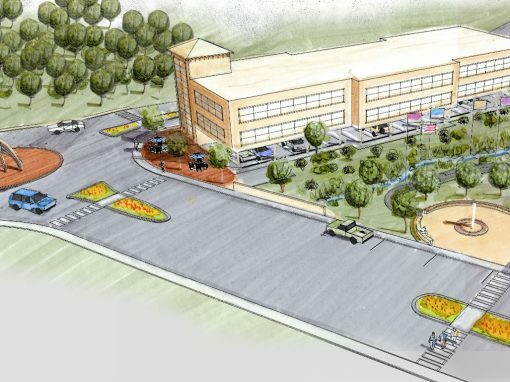 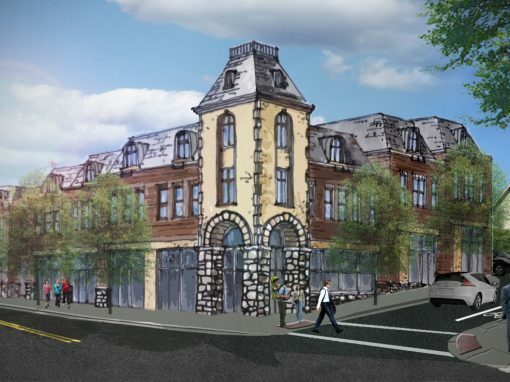 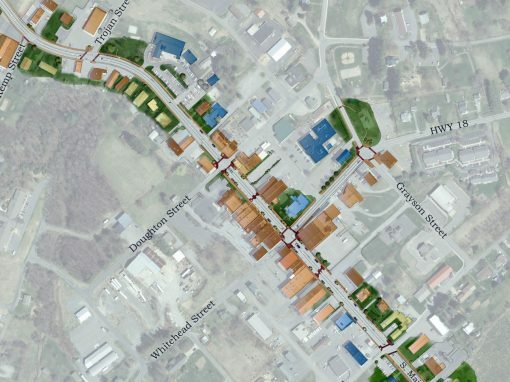 In this way, the plan ensured a community-driven product which would create a more lasting community impact. 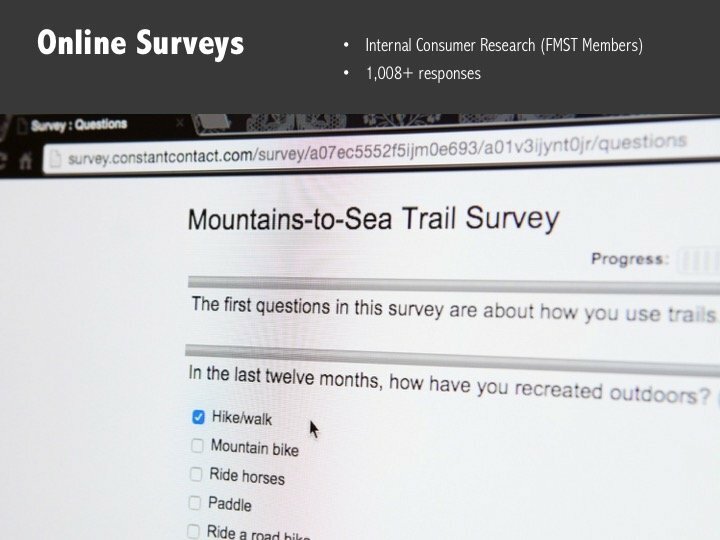 NC Departments of Commerce and Tourism, NC State Parks, Friends of the MST board members, active trail users, and other stakeholders provided valuable input which complemented the quantitative research and best-practice knowledge that our team brought to the table. 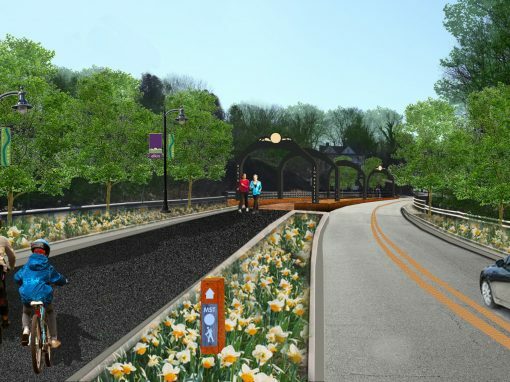 The end result was a well-researched and well-informed, actionable plan. 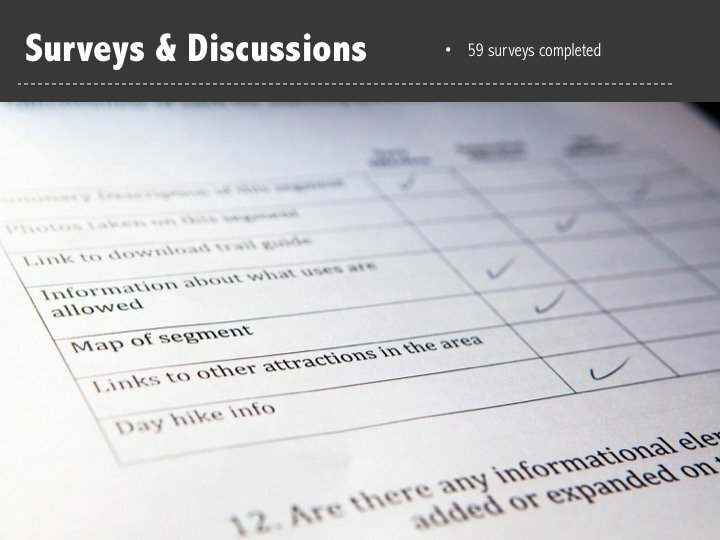 Internal and external consumer surveys as well as a series of 4 state-wide focus group meetings with stakeholders were conducted during the planning process.